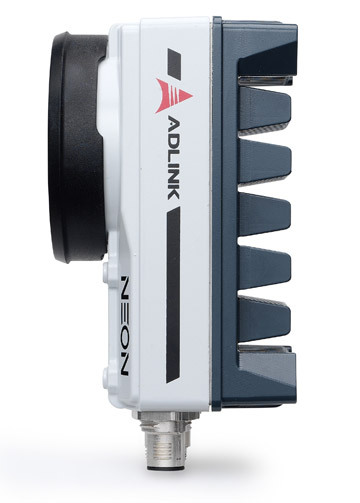 ADLINK" s new generation x86 NEON-1040 features 4MP 60fps global shutter sensor and the Intel® Atom™? 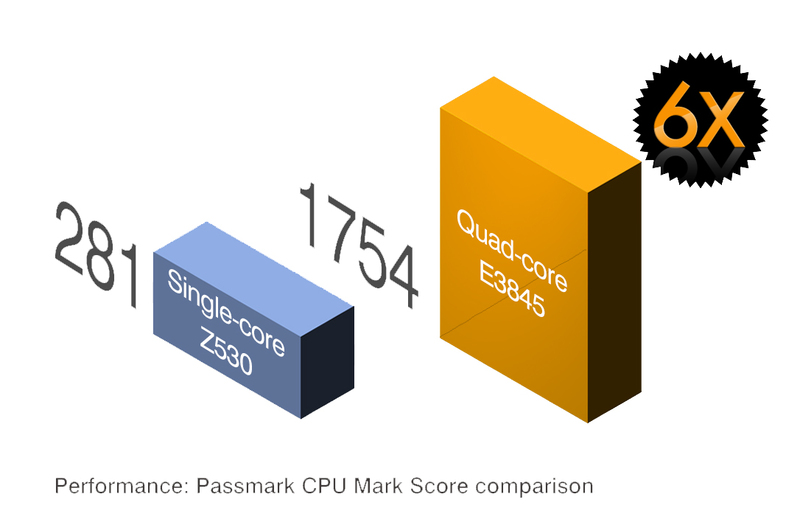 quad core 1.9 GHz processor, featuring minimal footprint and rugged IP67-rated construction. 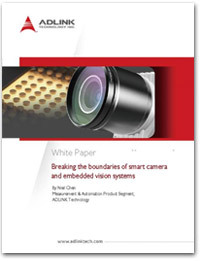 The quad core CPU increases computing power and FPGA coprocessors and GPU deliver advanced image processing, both beyond the capabilities of conventional smart cameras. 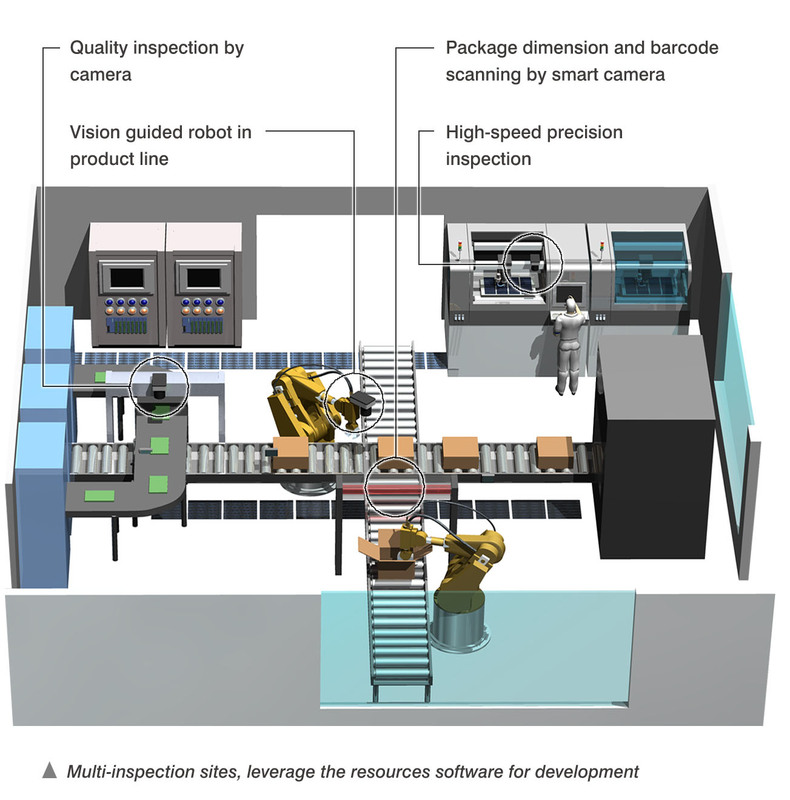 Rich software support and API compatibility enable easy migration from original x86 platforms, eliminating software and development language burdens across the platform, reducing time to market. 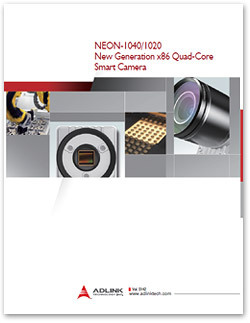 The NEON-1040 is a powerful new generation x86 smart camera that features Intel® Atom™? 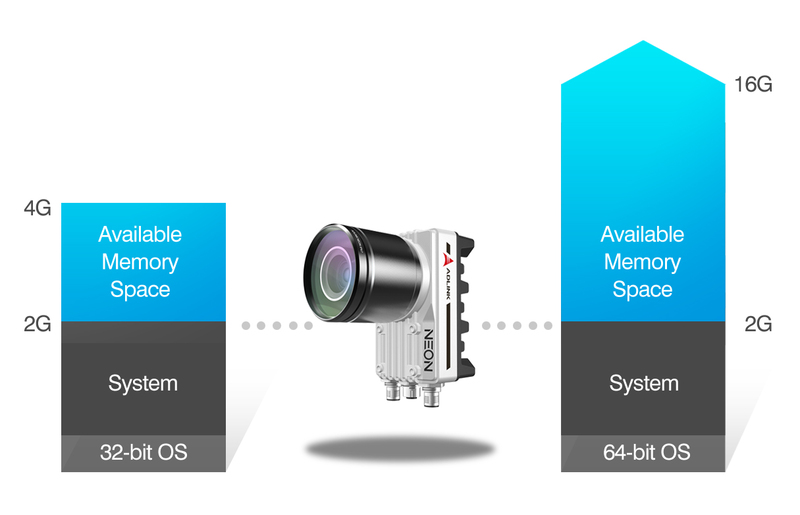 Quad Core Processor E3845 1.9 GHz, 4 MP at 60 fps, global shutter image sensor, and PWM lighting control support. 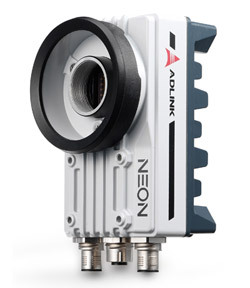 The NEON-1040 stands out with its minimal footprint, and superior computing power. Rugged construction with IP67-rated housing and M12 connectors enables the NEON- 1040 to withstand the harshest industrial environments. 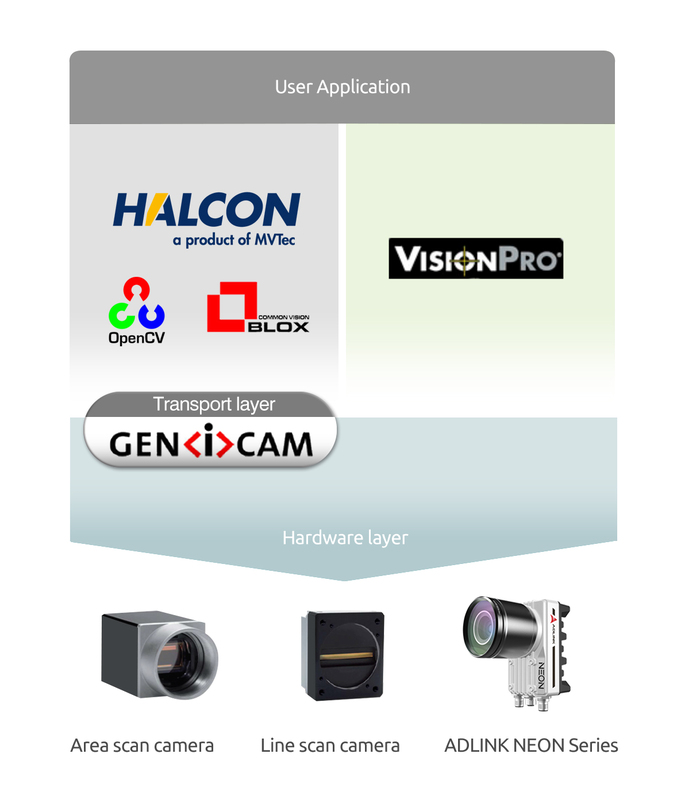 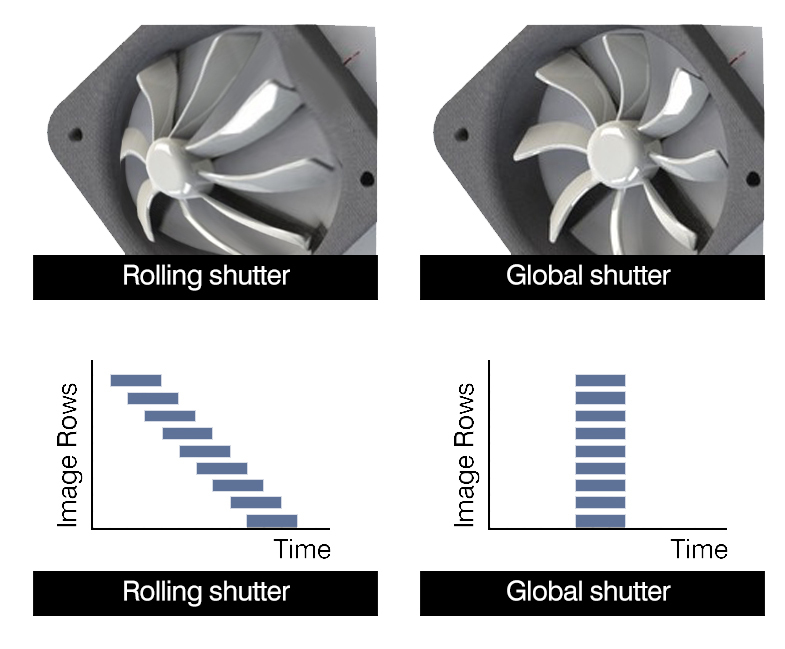 High-end quad-core processor with FPGA coprocessors, GPU and up to 32GB storage for image processing, programs, and archiving, all provide advanced image processing ability that" s ideally suited to high-speed, high-resolution industrial imaging applications. 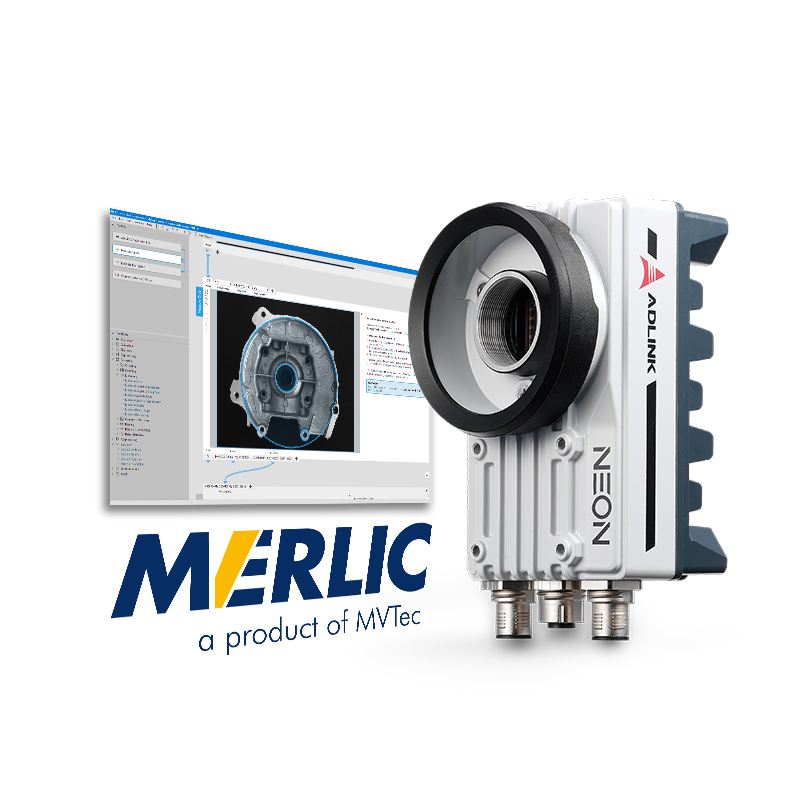 The NEON-1040" s FPGA accelerates image pre-processing and reduces CPU loading, making it ideal for complex acquisitions like those in LUT (look up table), ROI (region of interest), and shading correction. 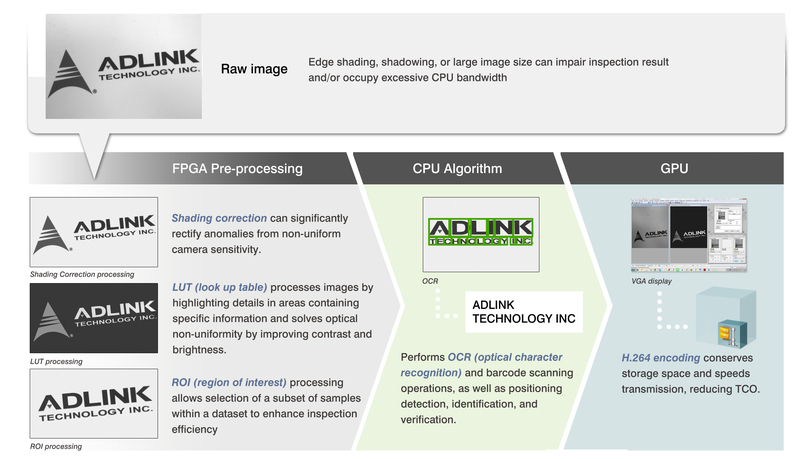 Thanks for FPGA, the CPU resource can focus on algorithm and make inspection tasking more efficiency. 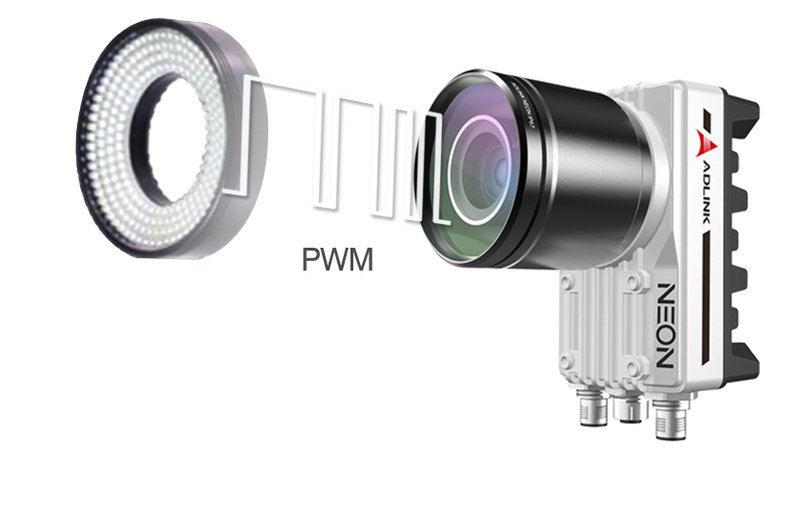 The NEON-1040" s built-in PWM lighting control module eliminates the need for additional lighting controller equipment, reducing TCO. 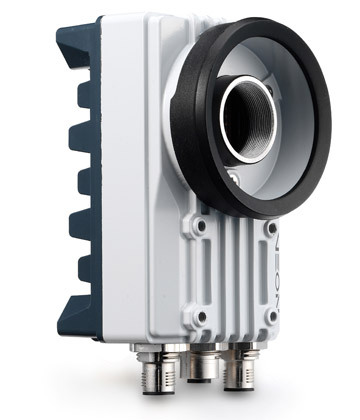 Rugged construction with IP67-rated housing and M12 connectors allow the NEON-1040 to operate in harsh environments, impervious to moisture and contaminants. 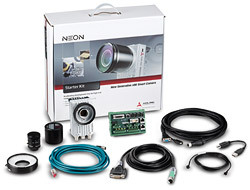 The NEON-1040 features a 4 MP 60 fps, 1-inch global shutter sensor, ideal for precise high-speed moving object inspection, ideal for verification of pill or tablet quality, blister pack contents, and label information and/or bar codes. 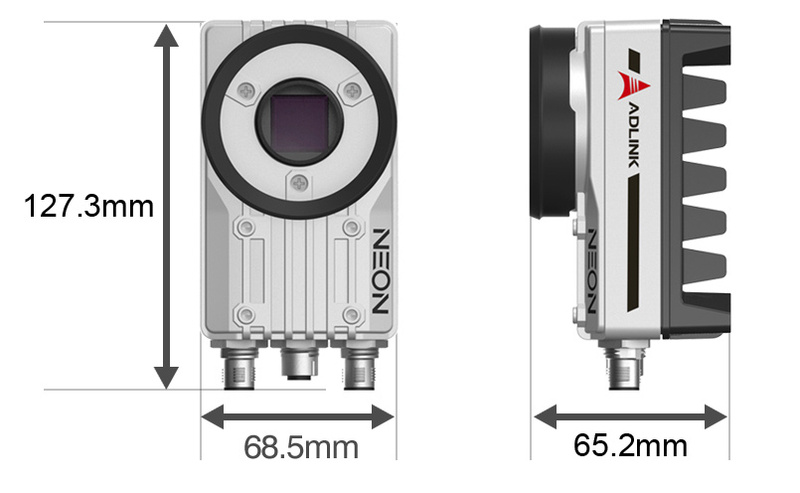 With IP67-rated housing and M12 connectors, the NEON-1040 resists harsh environments, withstanding damage from moisture and contaminants. 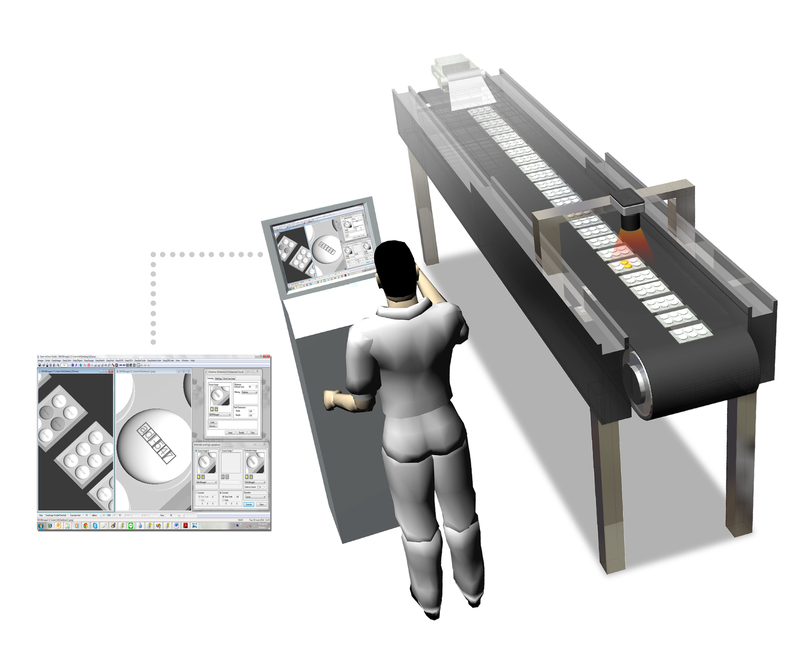 With powerful quad core computing and FPGA image pre-processing, the NEON-1040 can process multiple complex inspection tasks simultaneoulsy, and its open architecture x86 based application ready platform simplifies programming of customized inspection applications and use of existing x86 software without requiring new coding language expertise.